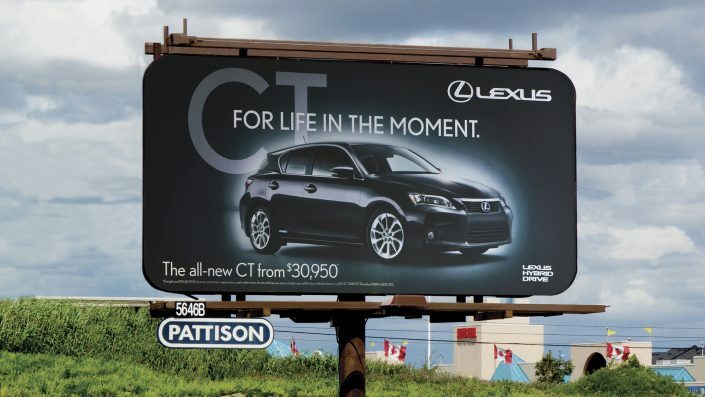 Break through the noise with PATTISON’s place-based environments. 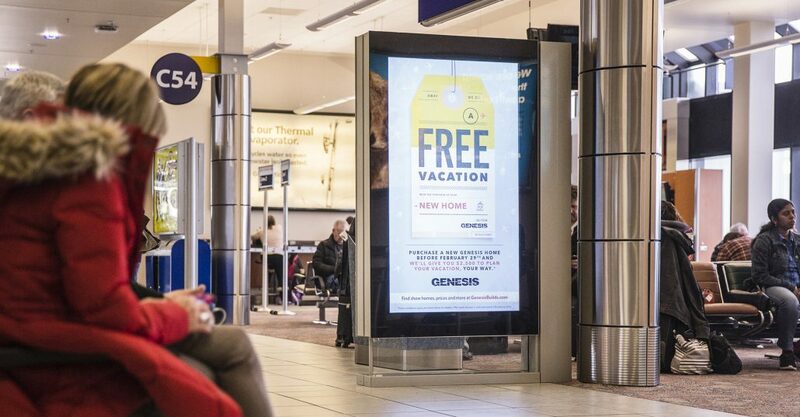 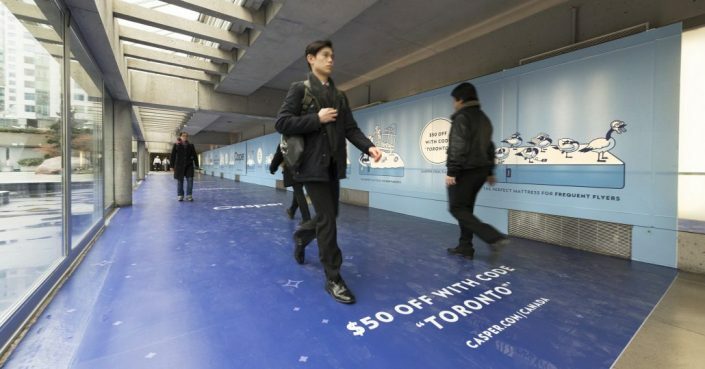 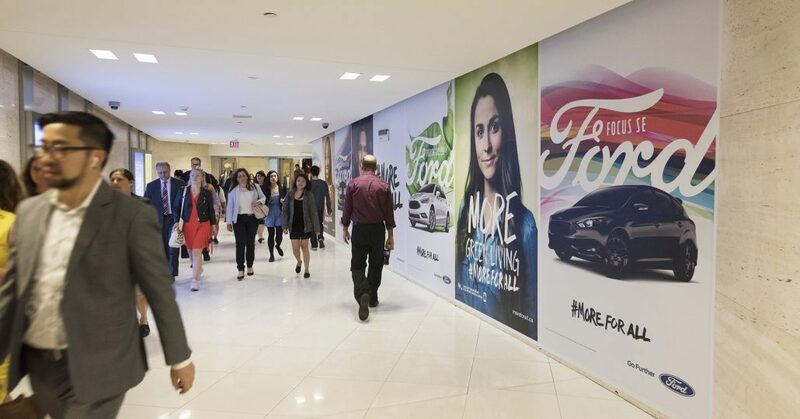 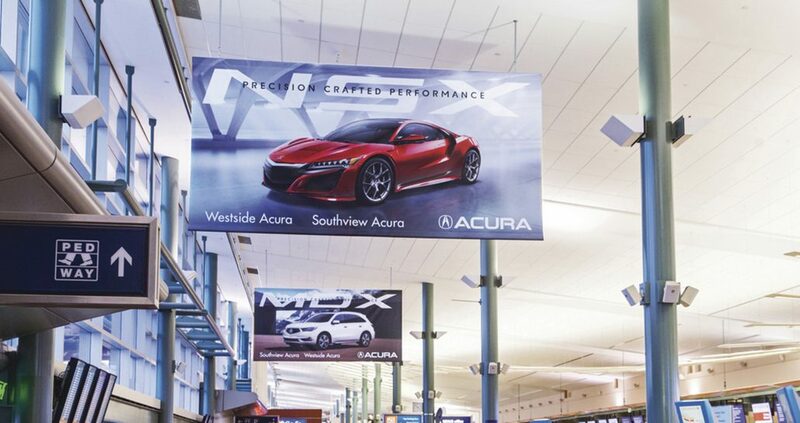 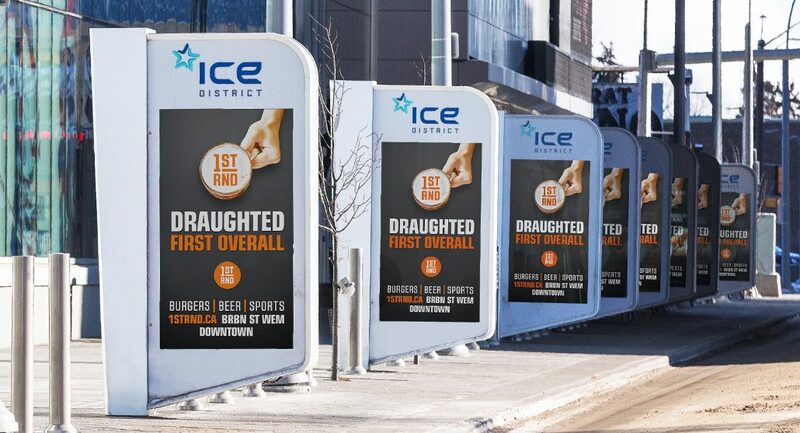 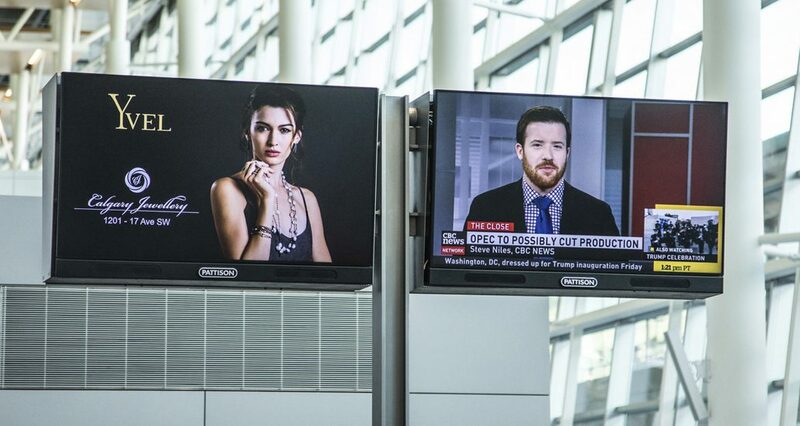 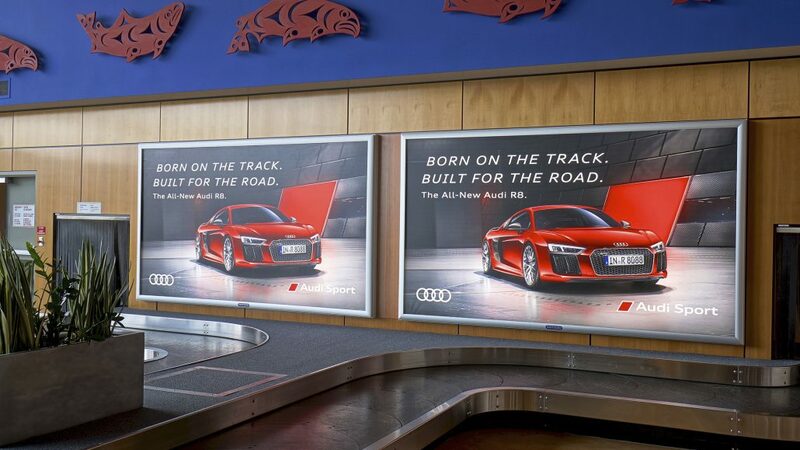 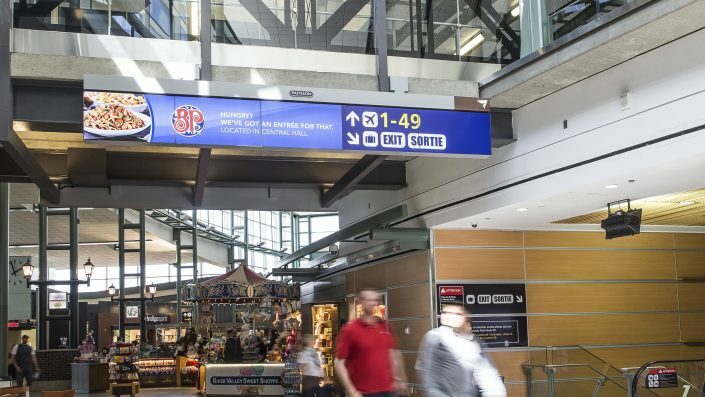 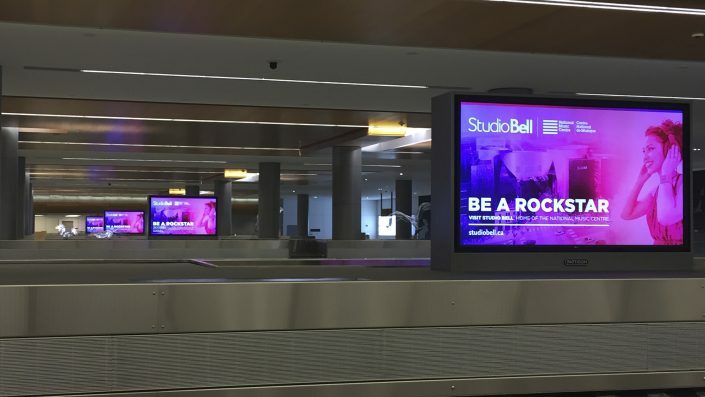 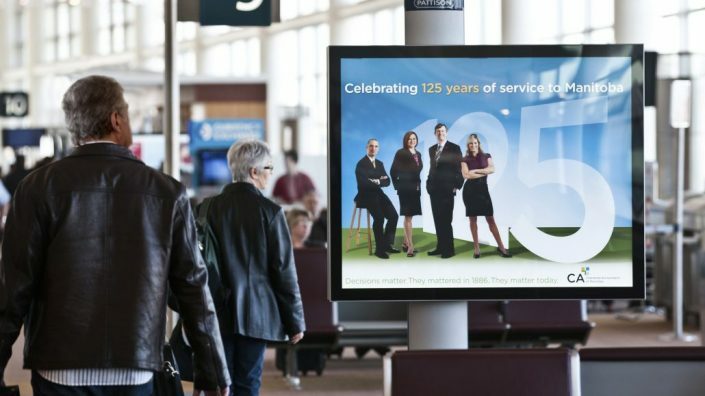 Our portfolio of International and Regional Airports, Entertainment Districts, and major urban Pedestrian Networks offer advertisers excellent opportunities to deliver their message to a high value audience, in the right place, at the right time. 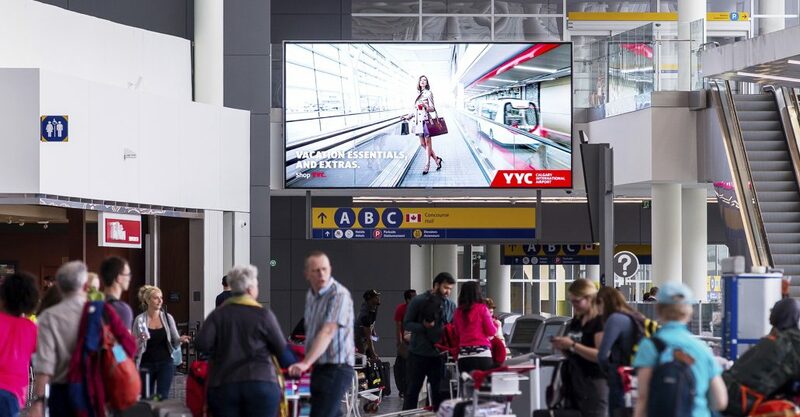 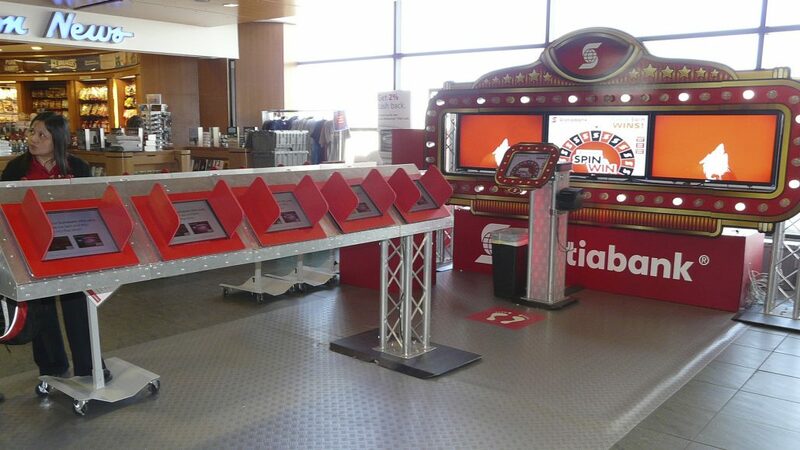 Reach millions of passengers travelling across the country with PATTISON’s Airports. 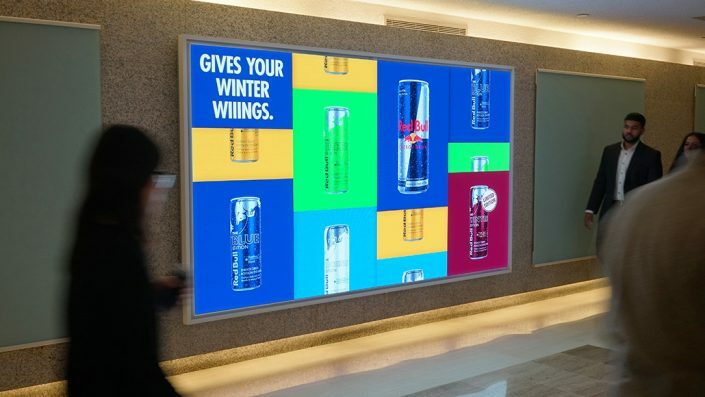 We give brands exceptional exposure to a high-earning, influential and captive audience. Benefit from long wait times by bringing your message inside busy airports where travellers can engage with your brand while they wait for their journey to begin. 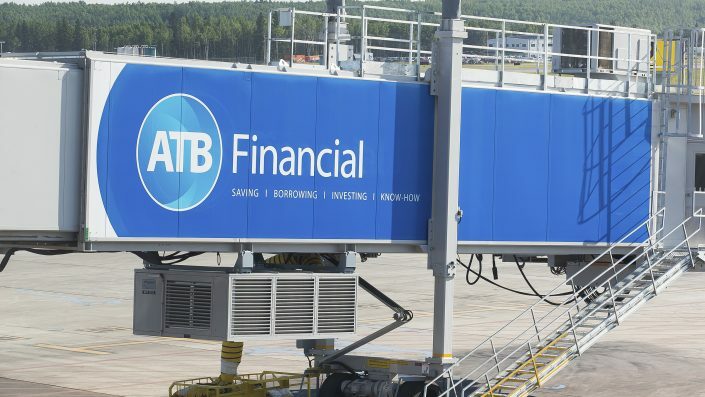 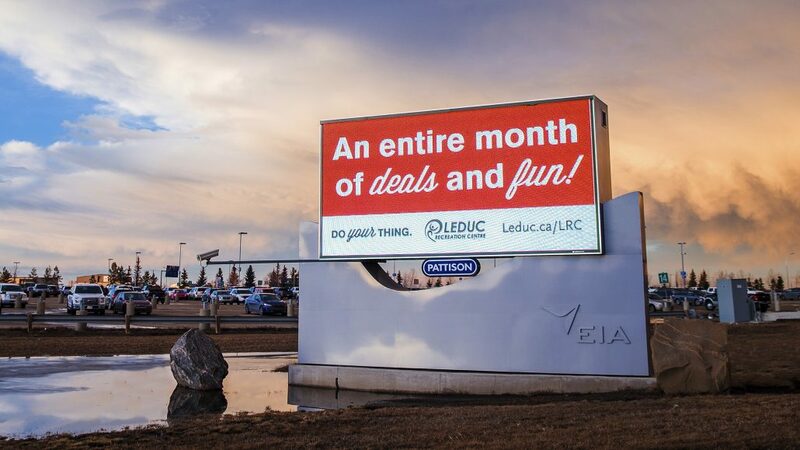 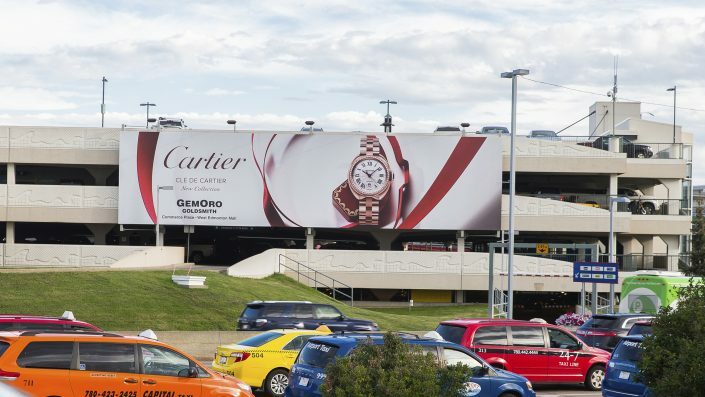 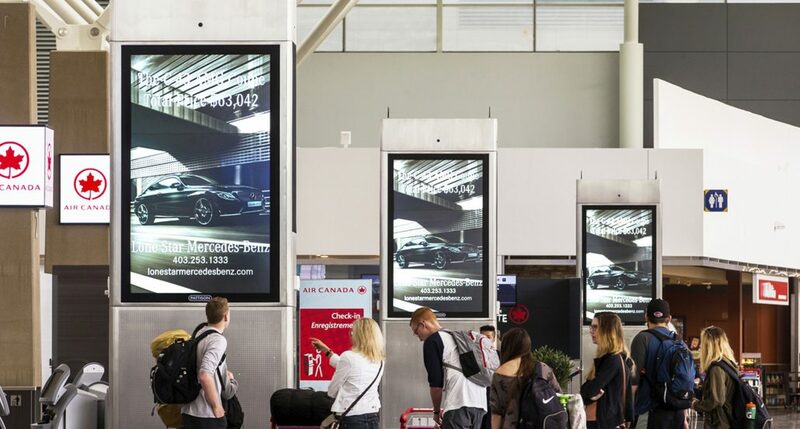 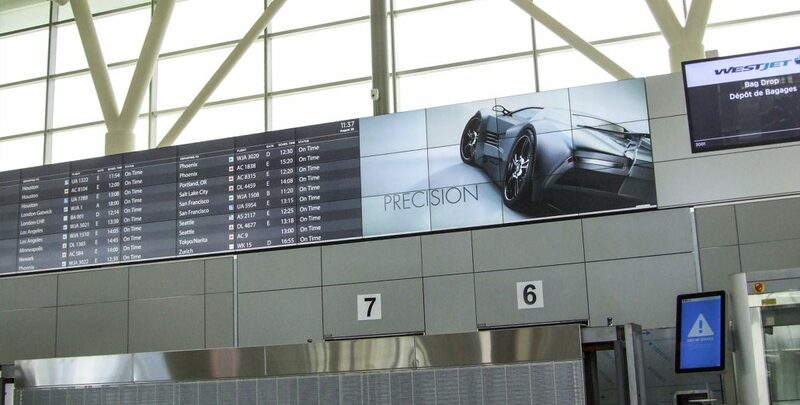 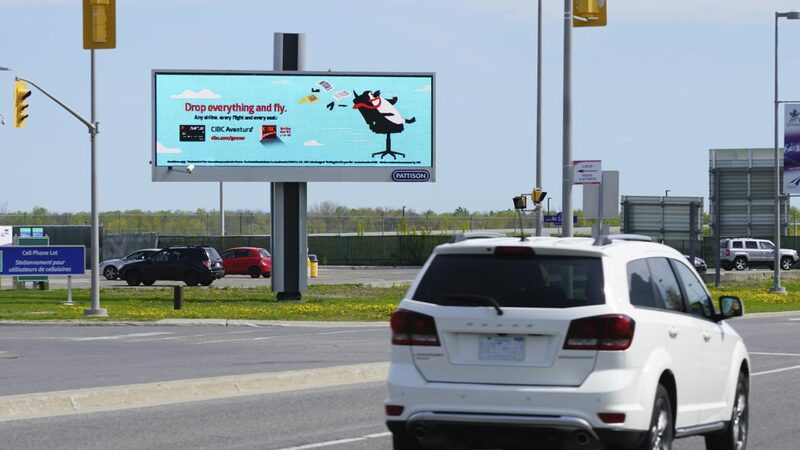 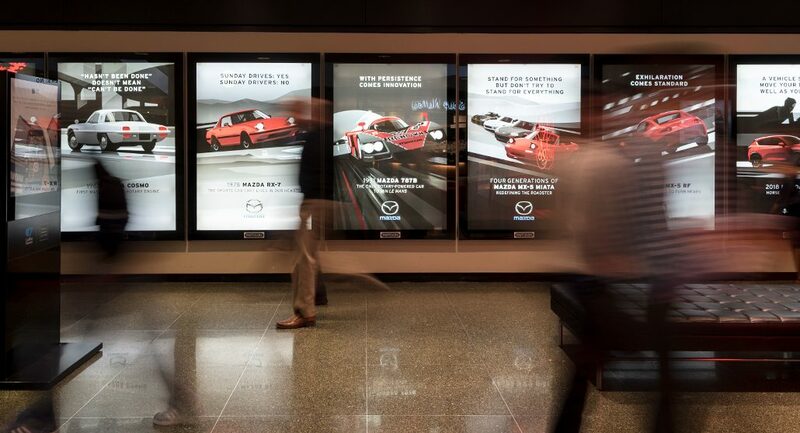 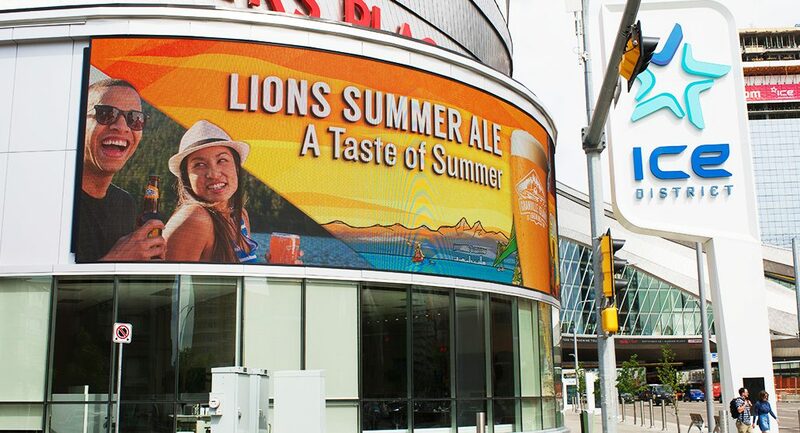 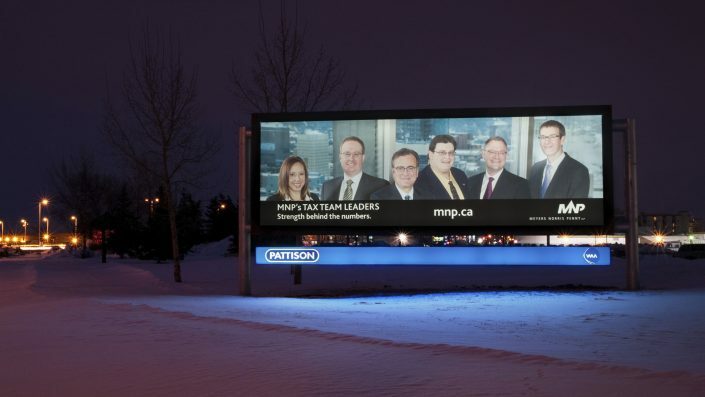 Captivate drivers as they approach and depart by busy airport grounds with stunning larger format Classic and Digital displays ideally placed at high-volume intersections, terminals and parking lots. 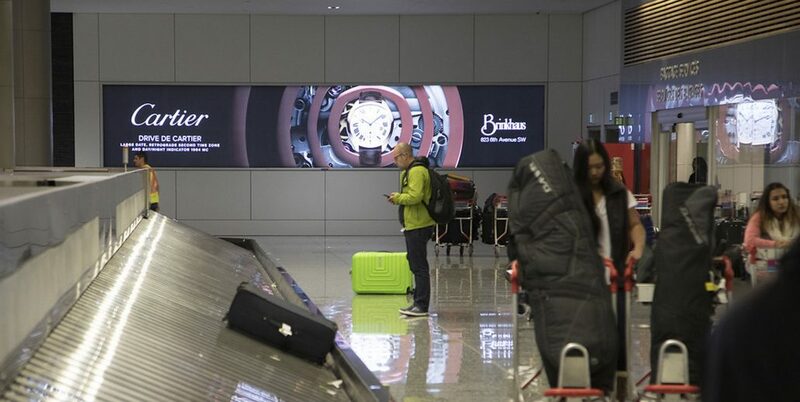 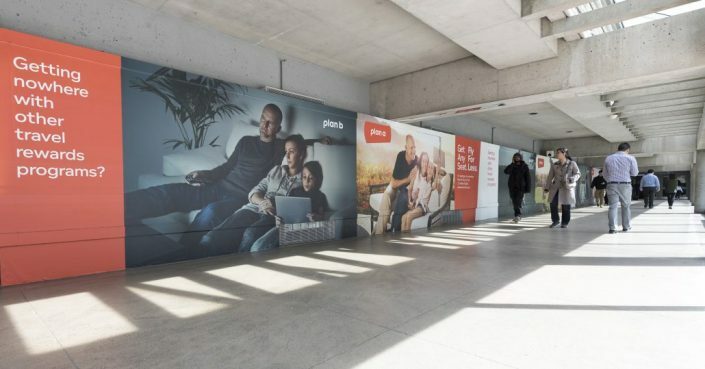 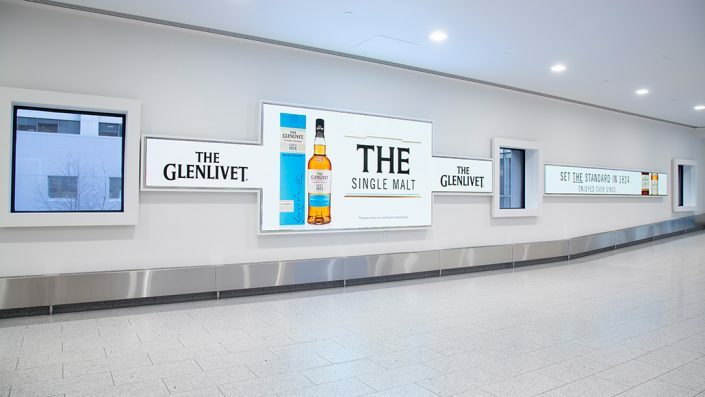 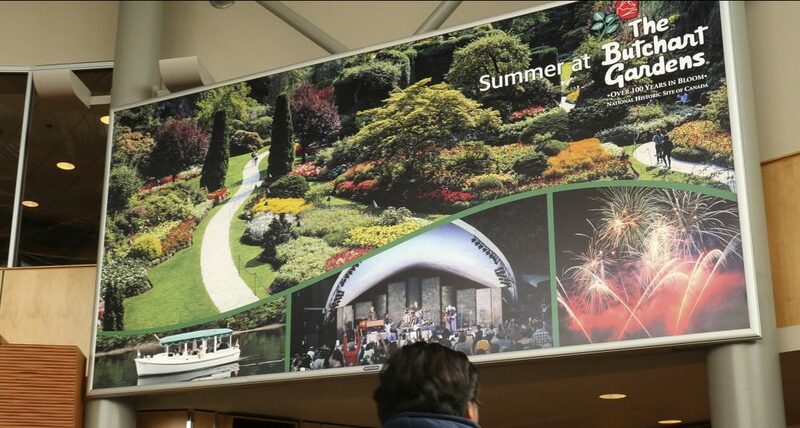 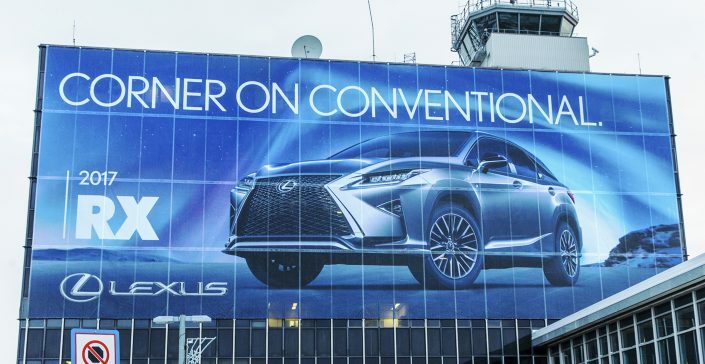 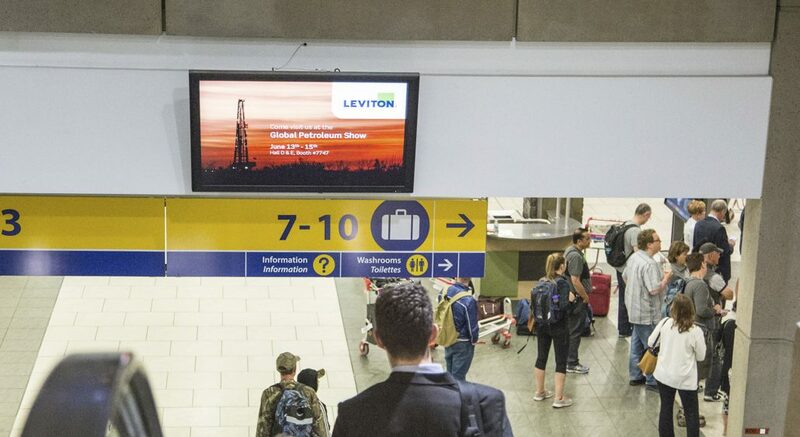 Advertising at the airport is an excellent way for brands to make a memorable first and last impression on travellers and commuters. 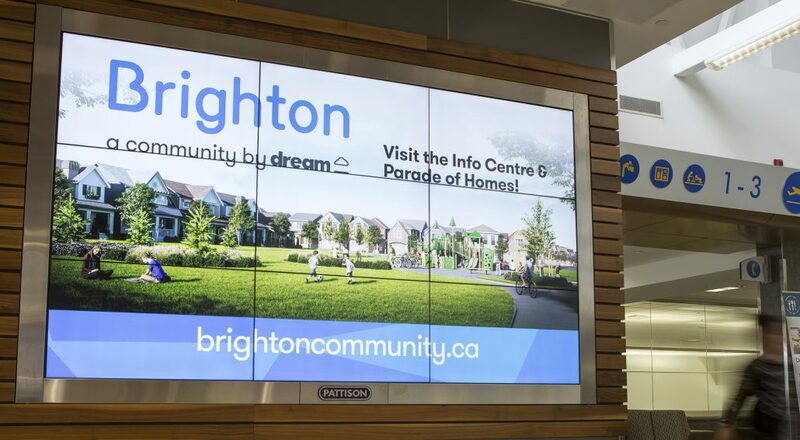 Capture the heart of fans with stunning Digital and Street Level displays placed front and centre in our mixed-use entertainment districts. Tour our Stadium products in Edmonton, Vancouver and Winnipeg. 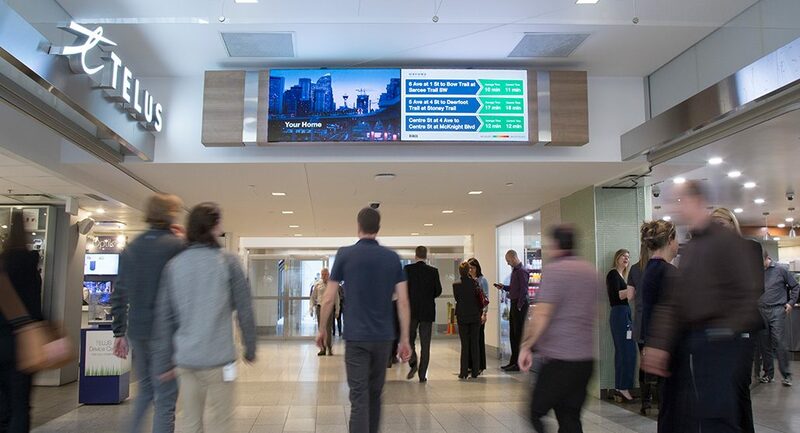 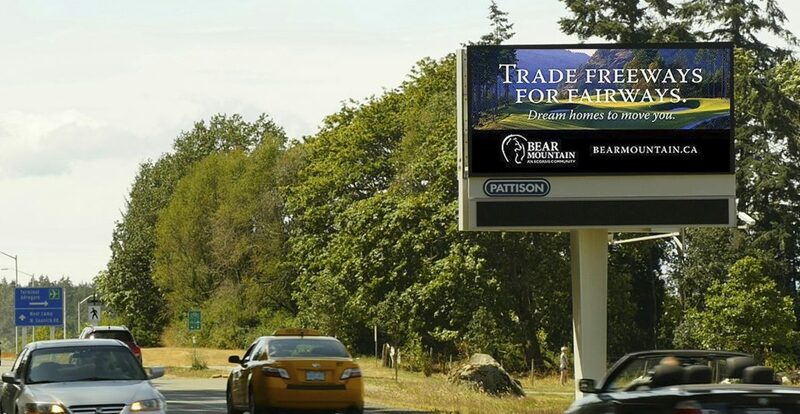 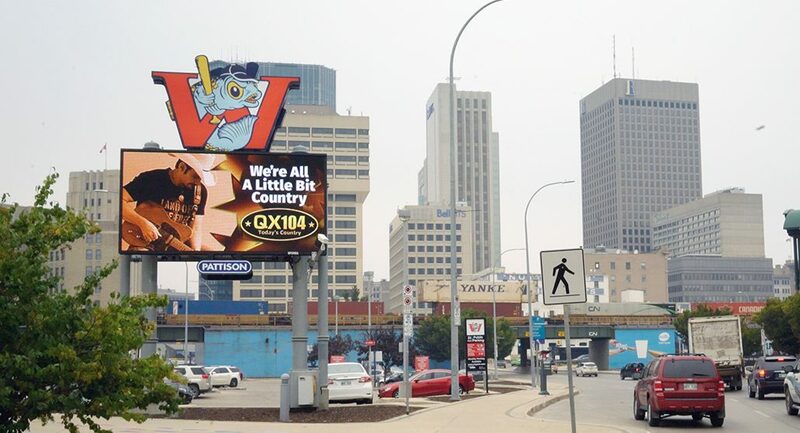 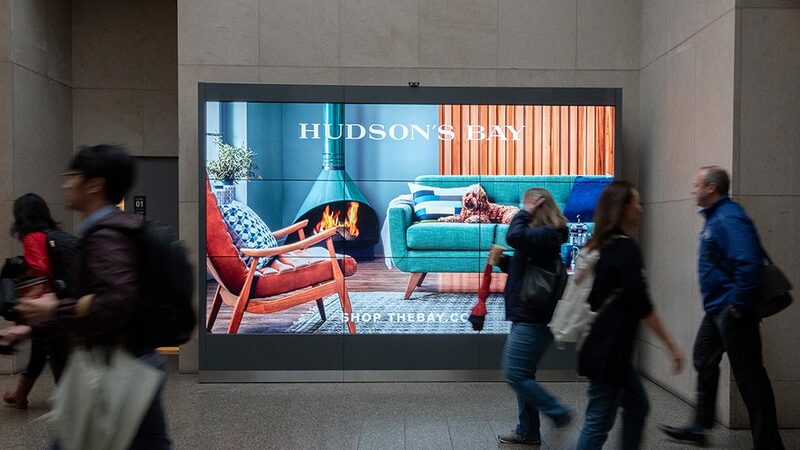 Our collection of stunning Classic and Digital formats delivers your message to metropolitan audiences across Canada’s leading business capitals in Vancouver, Calgary, Winnipeg, Toronto and Montreal. These climate-controlled networks connect the business, entertainment and residential populations developing around them, giving you an incredible opportunity to reach urban professionals where they live, work and play.